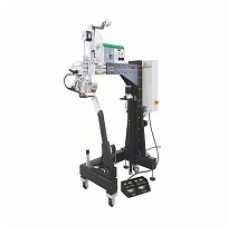 Weldheat Equipment Malaysia is a major supplier for Ultrasonic Hand Welding Machine, Ultrasonic Plastic Welder and High Frequency Canvas Bonding Machine in Malaysia. Whether it’s for welding, inserting, riveting, spot welding, forming, degating jobs, you can definitely get the one that meet your requirements among our High Frequency/Ultrasonic range of Ultrasonic Hand Welding Machine, Ultrasonic Plastic Welder and High Frequency Canvas Bonding Machine. Send us your enquiry now to learn more.